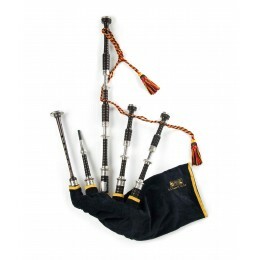 Peter Hendersons Bagpipes Are The Professional Piper's Choice. The world over, any serious bagpiper you meet will have the deepest respect for Peter Henderson bagpipes. And there's a jolly good chance they own a set. 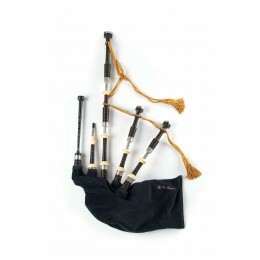 Hand-crafted from only the finest African Blackwood, these bagpipes are among the most sought after owing to their unique sound and tonal qualities. 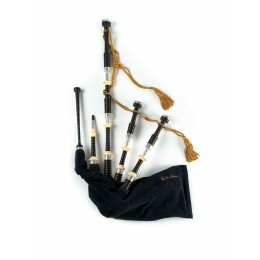 Pipers of all skill levels cherish them. USA Kilts is honored to be a Peter Hendersons distributor. - Each set comes with it’s own unique production number engraved on the Bass Stock. 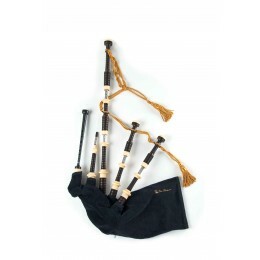 Great Bagpipes - from the 19th Century to the 21st. Peter Henderson was born on November 14th, 1851 at Inverkeithing, Fife. His company, Peter Henderson Limited was founded in 1868. 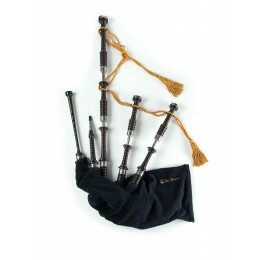 Henderson lived for the art of the bagpipe -- an accomplished player as well as a maker. He served as Pipe Major of the Glasgow Volunteers and won the Marches at the Northern Meeting in 1884. 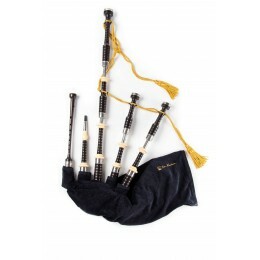 He also published bagpipe music including some of his own compositions. Today, the Henderson name lives on with a dedicated team of craftsmen with over 40 years experience carrying on his legacy of perfection. 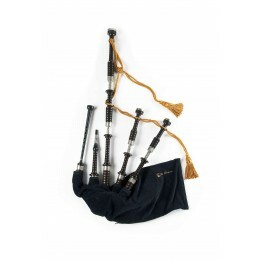 How Do I Choose the Right Bagpipes? 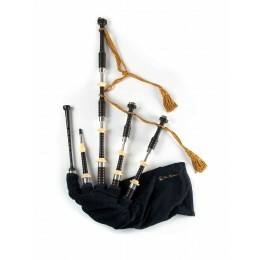 If you have questions or need guidance regarding Peter Henderson bagpipes or any of our other piping products, just call our store or e-mail us. 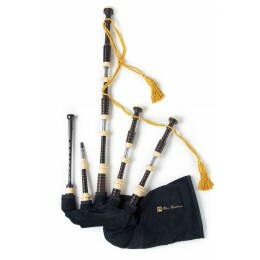 Ask for our Resident Bagpipe Specialist and Instructor, Lucas Mitsch. We are ready to help!